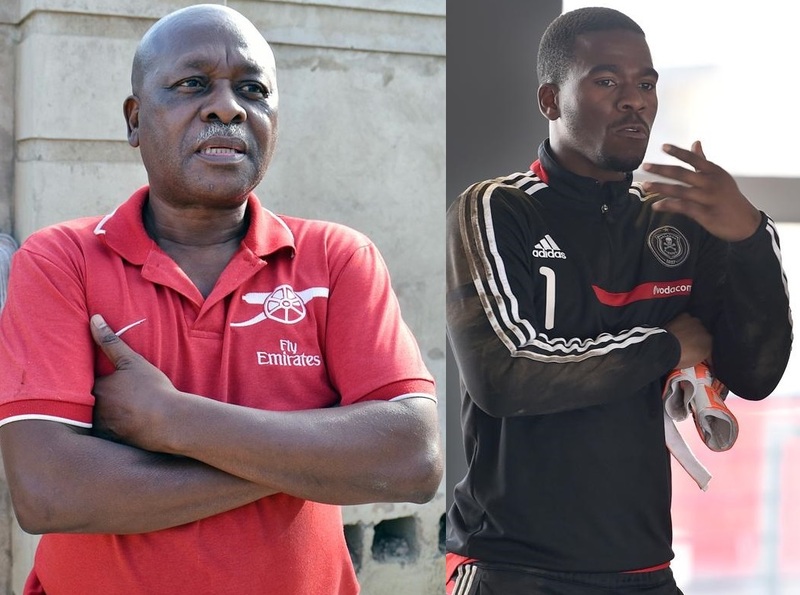 iDiski - Soccer Blog and Football News PSL news Sam Meyiwa says "I know who killed Senzo Meyiwa"
Sam Meyiwa says "I know who killed Senzo Meyiwa"
IT IS two years to the day since Senzo was murdered and his father Sam is running out of patience. “I have taken the African route to get justice,” said Sam. HE SAID HE KNOWS WHO KILLED HIS SON AND THAT MAN WILL TASTE HIS OWN MEDICINE. 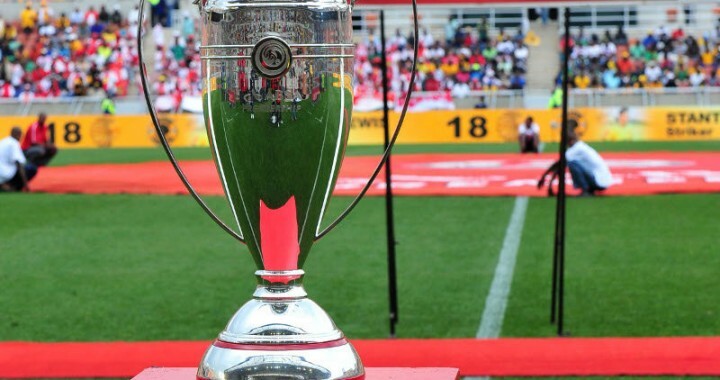 "I am not willing to share his name in the media,” angry Sam Meyiwa told Daily Sun yesterday. Sam said for a couple of months his son has been coming to him in dreams and sitting quietly at his bedside. “He indicates to me who killed him,” said Sam. He said he has also consulted sangomas who have pointed to the same rich man. “I told the cops what my son shows me in my dreams and what the sangomas have told me. The cops know who the killer is. If they don’t act, I will do it my way. “I am in contact with strong sangomas who will deal with the killers of my son. He said the killer is using his money to buy his freedom and get away with his crime. He said he told the investigating officers the name and details of the man but the last time he heard from the police was more than three months ago. That was only to tell him a new investigating officer had taken over the case. He said it is painful that all the people who were present on the night of Senzo’s murder are still alive and know what happened. Sam said he knows that it wasn’t Kelly Khumalo who killed Senzo. “But I want her to come clean and tell the police who killed my son. He died in Kelly’s arms at their house and I expect her to know and tell the truth,” said Sam. On the night of 26 October 2014, Meyiwa was shot and killed in Vosloorus, Ekurhuleni in the home of his girlfriend, Kelly Khumalo. A suspect, Zanokuhle Mbatha, was arrested on 31 October 2015 and appeared in court, but was freed on 11 November due to lack of evidence. Brigadier Mashadi Selepe, spokesman for the acting national commissioner Kgomotso Phahlane, was not prepared to comment. He said all cases registered with the SAPS are investigated by authorities competent to do so.